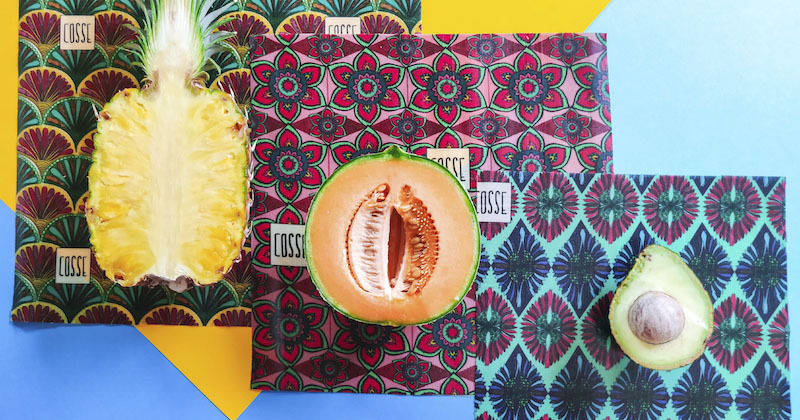 03 Dec 2018 --- A 29-year-old French entrepreneur has created and independently-launched a 100 percent renewable and recyclable food wrap packaging called Cosse. Produced from organic cotton coated with resin, wax and oil, the sticky but not gluey material can be used to package a wide range of foods including fruit and vegetables, pasta salad, cheese and bread. It can be washed in warm soapy water and reused up to 250 times. PackagingInsights speaks to the creator, Clémence Maurel, about the environmental and commercial success of this innovative packaging. 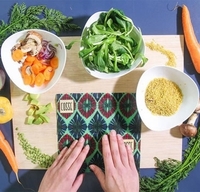 “I have been buying organic foods and reducing my waste for a long time. Lowering my impact on the environment has become an obsession. During a trip to New Zealand, I heard about ecological packaging alternatives made with beeswax, and I tried to replicate this in France,” Maurel says. “Knowing that, I had to find another option. I decided to keep the same functionalities as the beeswax packaging, and developed my own recipe made from only vegetal raw material, and Cosses were born,” explains Maurel. The Cosses are made from organic cotton, infused with carnauba wax, pine rosin and sunflower oil. They are ultra-sustainable, boasting plastic-free, aluminum-free, zero toxins and zero waste credentials. 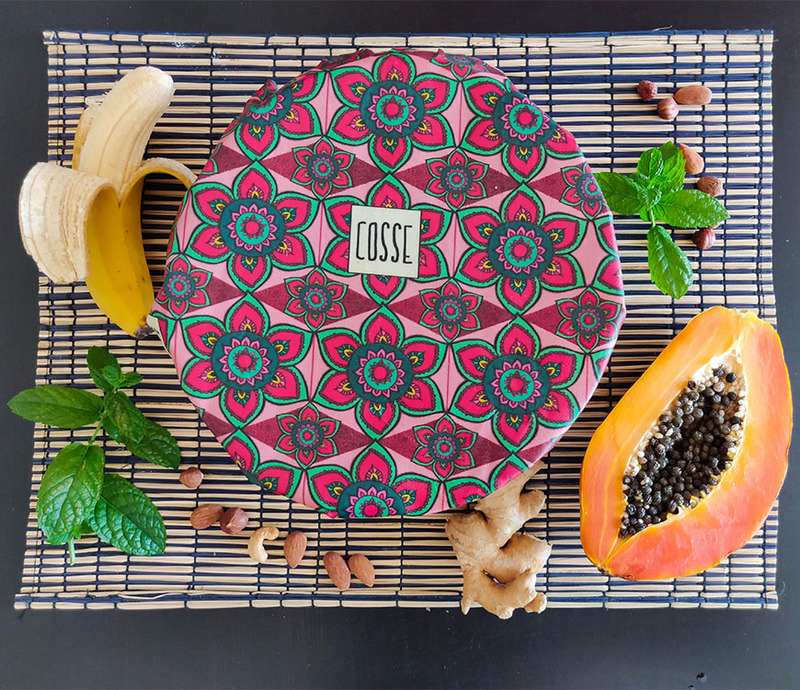 Cosse is suitable for a wide range of foods, for example, to better preserve fruit and vegetables, cover a plate or bowl or to wrap bread and cheese. Thanks to its self-adherent features, you can also fold it to create a transport bag, ideal for on-the-go sandwich packaging. “Last May we launched our e-shop and sold more than 1000 Cosse packs in the four first months so, commercially-speaking, things have been successful so far considering we had no prior knowledge of the market potential for the Cosses,” says Maurel. “We continue to establish partnerships with retailers that approach us. We already have more than 20 partnerships, mostly online retailers, including one in Italy,” he adds. Maurel believes that the aesthetic design of Cosse has been a key aspect of its success, with a flower theme employed to portray the “naturalness” of the material’s make-up. “This agility is crucial to us. In the future, we could even imagine cooperating with artists who feel connected to our brand and values,” Maurel says. Cosses are sold in packs of three. The three themes that are currently available are flowers, graphics and children. 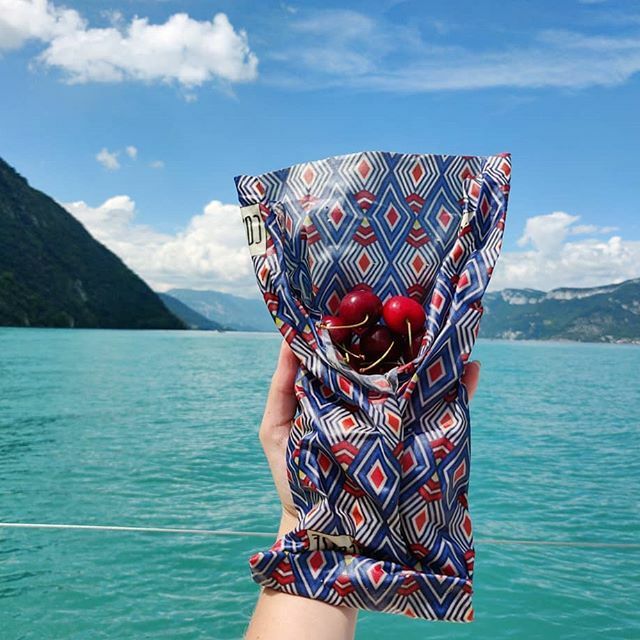 Each wrap is handmade in the French Alps and available in three sizes: Large (35x35cm), Medium (30x30cm), Small (25x25cm). “We are already working on other products made from bamboo straw, for example. We expect exciting times ahead,” concludes Maurel.